Michela Mattaloni joined INL in 2018 as Business and Strategic Relations Officer. She is in charge of supporting researchers in the search for private and public funding to boost the development of their innovative projects. Her activity is mainly focused on advising on opportunities under the EC Framework for Research and Innovation, namely the Horizon 2020 programme. She assists the proposal preparation from calls identification to the final submission of grant applications, fostering partnership building and results’ exploitation, and deals with the management of EU-funded projects. 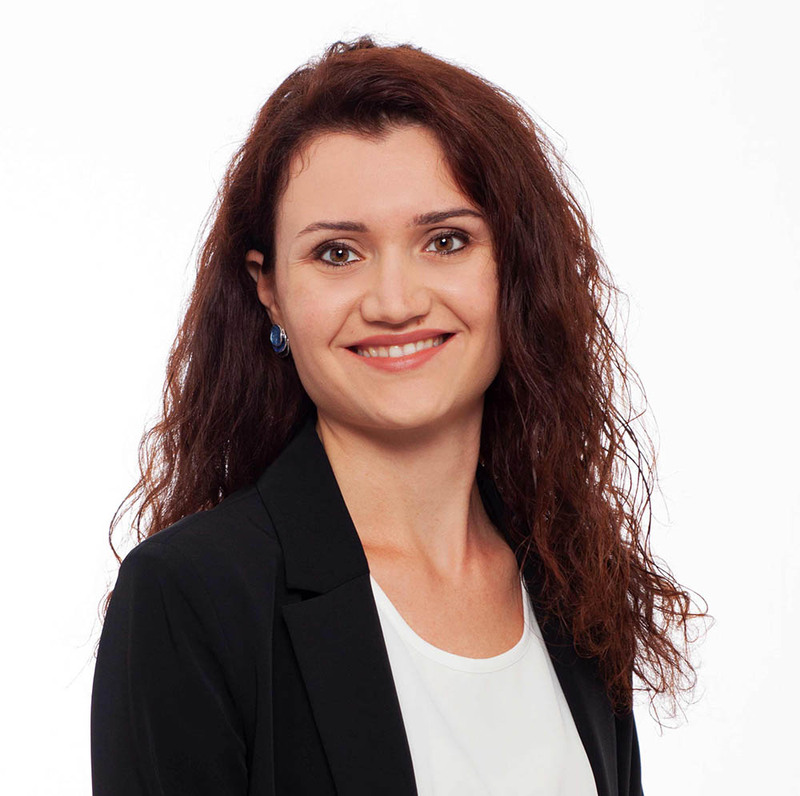 Backed by a Master’s Degree in Diplomatic and International Relations from the University of Trieste (Italy) with a major in economics and cooperation development, she holds a solid working experience in public funding acquisition and project management. She worked for non-profit organisations and private consultancy companies, both in Brussels (Belgium) and Udine (Italy), engaged in facilitating the access to European and regional funding for enterprises and academia and in representing their interests towards the European Institutions and local authorities. With Italian origins, she has a sound knowledge of English and French.